Unfortunately if you haven’t booked a table we won’t have space for you on the night. However, please feel free to join us for a drink if you’re in the area! We’ll update this page if we have any teams drop out. Are you ready to put your brain to the test for charity? Get down to our Quiz Night! 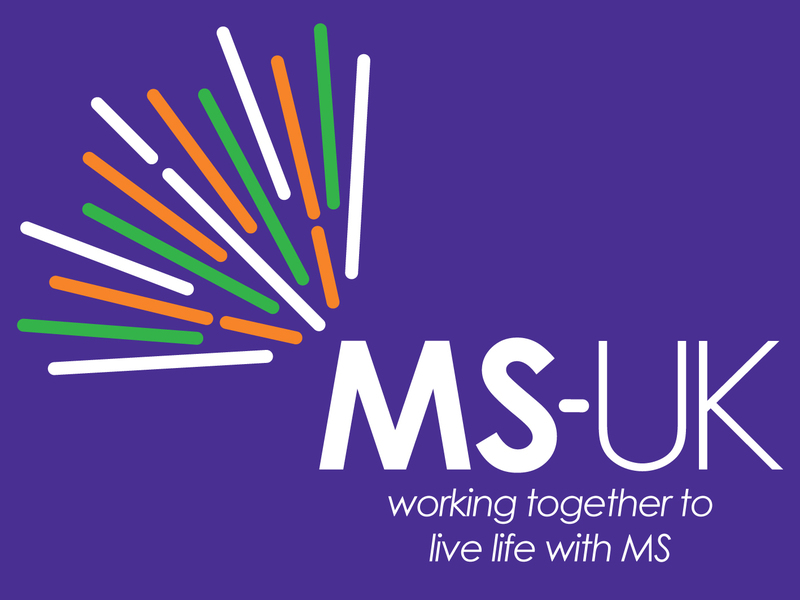 Join us on October 11th to raise money for MS-UK as part of our 925 Challenge. This is a great reason to get your friends and family together for a catch up and a laugh. Whether you’re only after a prize, or just an excuse to get down the pub, our quiz night promises to be great fun for everyone! Gamers, film buffs and TV addicts are all welcome to the quiz; with questions covering the entertainment industry. If you really want to win, you can fill your team with a mixture of all three! We have amazing prizes for first and second place that have been kindly donated by games studios, local businesses, and the OPM team. The winning team will pick their prize – the Games Hamper or the Food Hamper – and the runner up will get the one the winners don’t pick. Both hampers are incredible prizes and we’d like to thank everyone that donated to the cause! 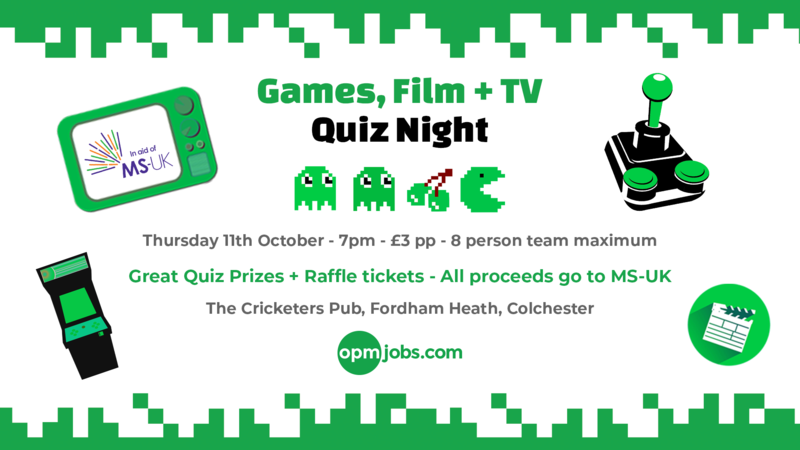 The quiz is being held on October 11th at 7pm at the Cricketers Pub on Fordham Heath in Colchester. Entry cost is £3 per person and you can have a maximum of eight people per team. We’re filling up quicker than we thought, so to avoid disappointment, please submit your details as early as possible. We can’t wait to see everyone on the night! Multiple sclerosis (MS) is a condition that affects the central nervous system – the brain and the spinal cord. 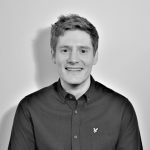 Around 100,000 people in the UK have multiple sclerosis, and MS-UK is here to make sure that each person has choice, control and independence.